HOW Neanderthal are you? That question sounds vaguely insulting. But unless you are African, or of recent African ancestry, the answer is likely to be 1-3%. Though Homo sapiens is the only type of human around at the moment, that was not true until recently. 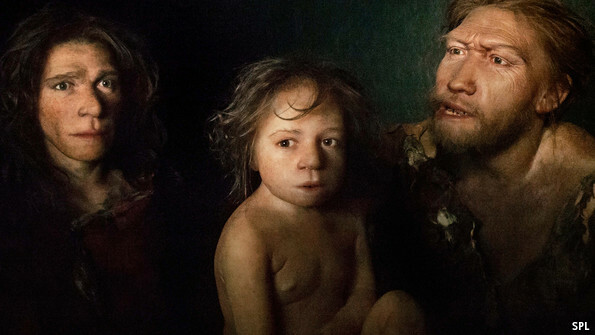 Sixty thousand years ago, when modern humans first left Africa, they encountered other species of humanity, such as Neanderthals (imagined above, in an artist’s interpretation), in Europe and Asia. In some cases, they interbred with them. The genetic traces of those encounters remain in modern human genomes. And two studies, one just published in Nature, and one in Science, have now looked in detail at this miscegenation, and tried to understand its consequences. A former commissioned GDF-er (soldier) His Excellency Winston Moore is Guyana’s new OMBUDSMAN. It is now official and the retired Judge has filled the breach and ended the waiting game which was tumultuous and sometimes arduous. As you may know by now, on December 24 and December 25, 2013 torrential rains caused massive floods and destruction in St Vincent and the Grenadines. The St. Vincent and the Grenadines Organization of Pennsylvania Inc. (SVGOP Inc.) is currently conducting a “Relief Drive” in support of the people and Government of St Vincent and the Grenadines, that will run thru to February 16, 2014. We are collecting funds and materials to be sent to the Nation Emergency Management Organization (NEMO) and The Salvation Army for distribution, (see attached letter). Your support in the past has not been forgotten, please help us again in this urgent relief effort. 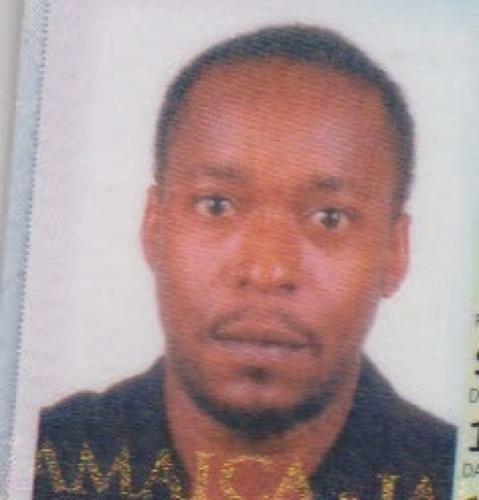 A Jamaican man is wanted in connection with the discovery of the body his fellow countrywoman in a city hotel early Wednesday morning 22 Jan 2014. Police said they were looking for 36-year old Anthony Lloyd Neville Morrison for questioning in relation to the death of Beverley Anesta Gardner. Her body was found in a room at the New York Car Wash & Hotel, Camp and Princess Streets, Georgetown. There were no visible marks of violence and so police are relying on an autopsy to determine Gardner’s cause of death. Almost every hour on the hour the Newark sibling of Dr Leslie Carter has been calling Guyana trying to reassure him that his recovery will be assured amidst lingering fears finding a teachable moment with his assailants if and when caught. On the night of Wednesday January 15, 2014, he was attacked by two bandits in a failed attempt to rob him at knife point. The weather has not been kind to the relatives of both prominent citizens Terry Holder and Assistant Commissioner Dodson. Last Tuesday a funeral service was executed for Ms Dodson; Wednesday was Terry’s turn and up to the time of writing there has been no let up….it look like God vex with the PPP for avoiding all the pitfalls in the society. A Prominent doctor is currently nursing stab wounds at the Georgetown Public Hospital Corporation (GPHC) which he sustained during a botched robbery attempt by two bandits at his clinic located at lot B, Non Pariel, East Coast Demerara last evening. Dr. Leslie Carter 58, a former Regional Health Officer for Region four was in a stable condition up to press time.